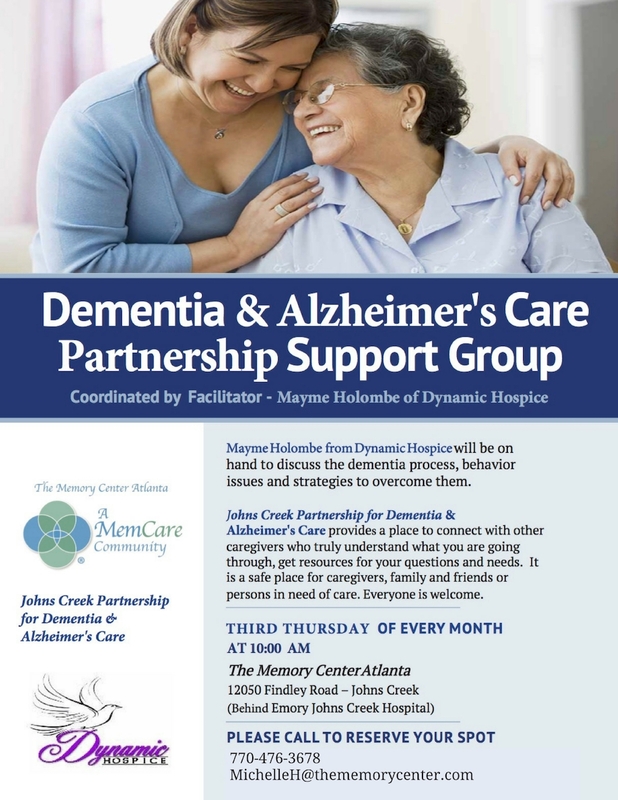 Join Mayme Holombe of Dynamic Hospice for a weekly Dementia and Alzheimer’s Care Support Group. This group meets the third Thursday of every month at 10am. Held at The Memory Center Atlanta, the group provides a safe place to learn more about the dementia process and how to manage difficult behaviors and day to day challenges. 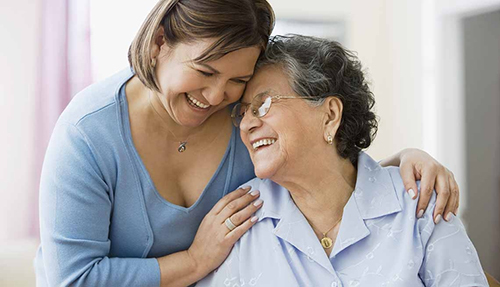 Learn and connect with others who are caregivers. Everyone is welcome. Please RSVP below or by calling 770-476-3678. We would love for you to join us for one of our upcoming events. Please complete the RSVP form below. We look forward to seeing you. This event was posted in Atlanta by impressionadmin.